Thanks to the Fed and idiots like Alan Greenspan the US Dollar is now worth less than the Canadian dollar. Enough said. Gold standard anyone? Hi Aaron, very good post. I think you've got some great stuff here especially when you start connecting ideas on a macro scale, such as this Google and economic expectations game. 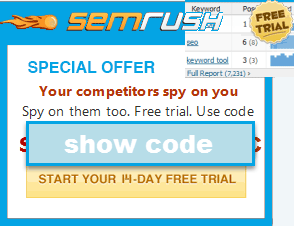 I don't see this kind of higher level SEO thinking too often. You're right about Google being able to leverage their massive amounts of data to take advantage of the securities market, a little scary I would say. Which is better - having a huge amount of information regarding the world's current viewpoint, or having the power to change it? 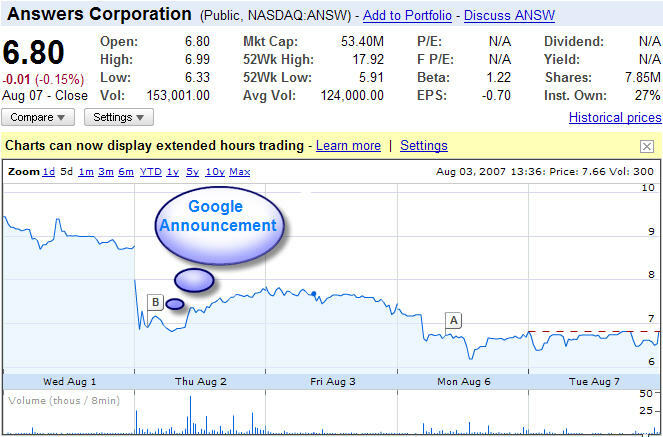 Is it possible, now or in the foreseeable future, for Google to change a company's share price at will, or influence the results of a presidential election? To what extent do you believe Google will be able to flex this hypothetical power before a drop in credibility with Joe Searcher starts to weaken it? I am not sure I know the answer to any of those questions. I think in some ways Google already has flexed their power to bend markets. Just look at their uneven hand editand and ad auction with arbitrary quality scores, as examples of the direction they will head. Related story... MarketingVox highlighted a Boston Globe story about analytics vendors predicting outcomes of contests like American Idol and shipping trends. The article also mentions that hedge funds are paying for access to data to analyze and refine their investment strategies. Whatever these analytics firms can do you have to know that Google has at least 1,000 times the data, and influences the markets much more directly.